 The 860-4 is designed for a comprehensive product range: from 50 to 500 mm height, for horizontal and vertical market segments as well as landscaping. Available in semi-and fully automatic execution. Outstanding performance in open area or buildings. Safe handling and well proven design principles guarantee efficient operation of ZENITH model 913, even still in decades. 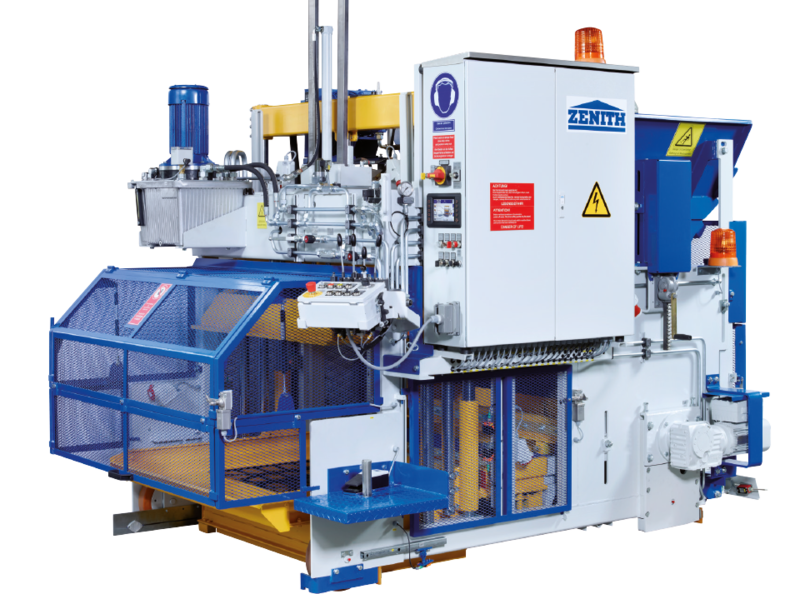 The newly designed high-performance single pallet machine ZENITH 1500 forms the centerpiece of a state-of-the-art and efficiently working concrete block production. 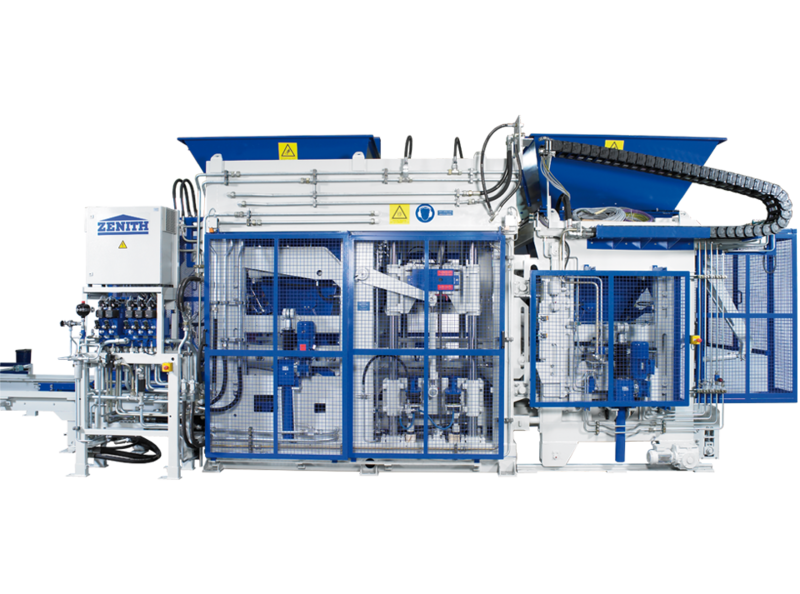 The wide range of production possibilities meets all customer requirements. The ZENITH 1500 comprises the production of niche products, gardening and landscaping products as well as pavers, kerbstones and bricks. 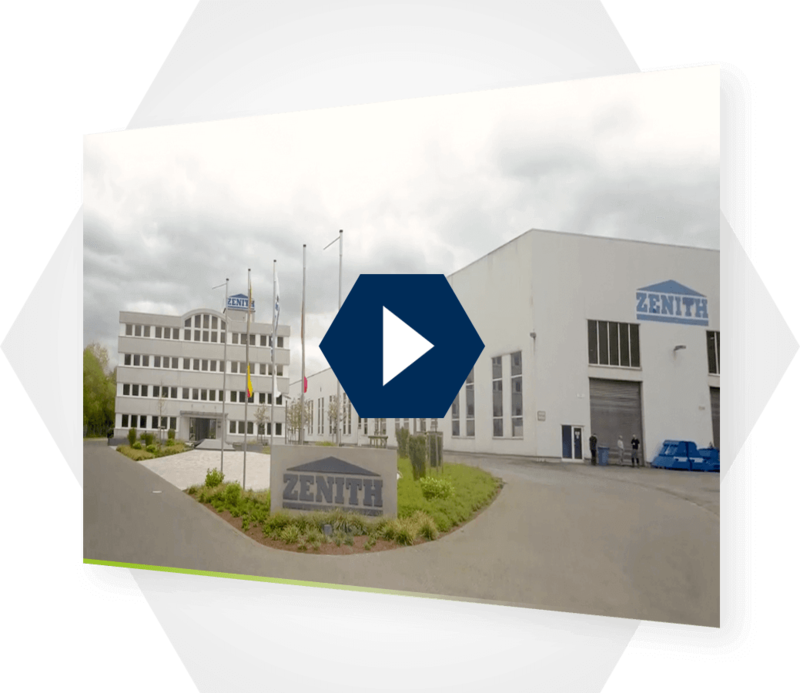 Out of the heart of the Siegerland, into the world: With meanwhile 90, internationally even 120 employees, ZENITH Maschinenfabrik GmbH in Neunkirchen became one of the world's leading manufacturers for the concrete block industry. Since the foundation of the company in 1953, more than 8,000 satisfied customers worldwide have placed their trust in us - and profit day by day from our extensive know-how. 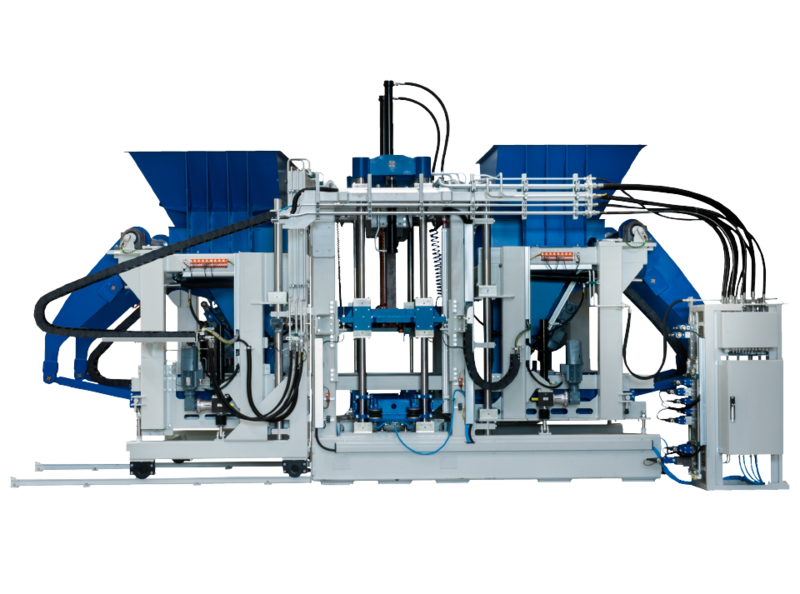 Based on our many years of experience in the industry, we can provide our customers with machines of highest quality, individual and tailor-made turnkey concrete block plants for future-orientated production.